International watch shows have always happened in U.S.A. or the Europe. Unfortunately there was not such a place in Japan so far. JWTG established it as the place that performed the trader shows such as buying and selling or the information exchange. 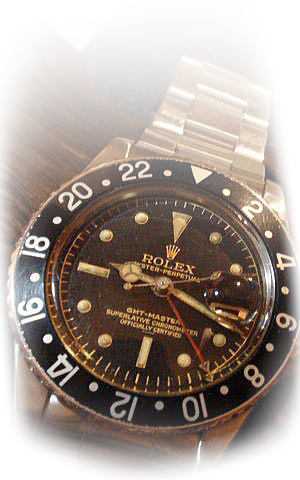 It is not only for Japanese watch dealers. It is for watch dealers all over the world. JWTG is a guild only for watch dealers. Therefore, the proof of being a watch dealer is necessary to become a member of a guild.